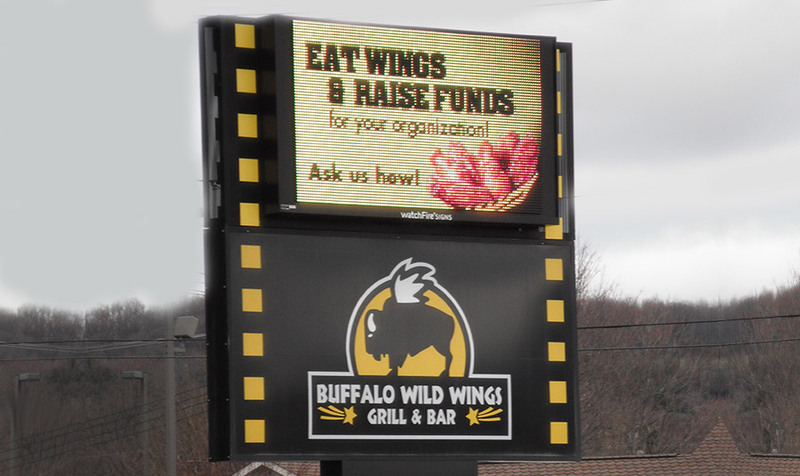 Installing a digital sign can help increase your restaurant’s visibility in the community and reign in your advertising cost to boost your profits. 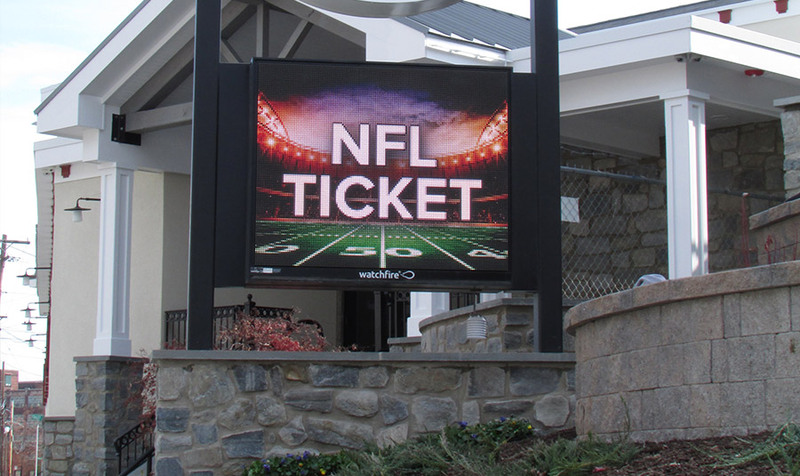 Digital signs offer a significantly safer, faster and more dynamic messaging tool that has a proven track record of increasing foot traffic and boosting profits. 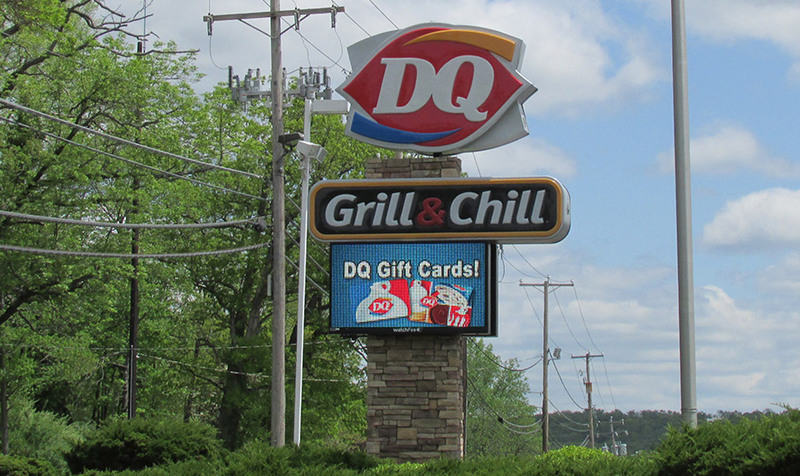 With a digital sign, you can tailor your messages by time of day or season to create demand and excitement for hot selling (or soon-to-be hot selling) items. Advertising breakfast specials in the morning and happy hour or appetizers in the afternoon gives your messaging a timeliness and flexibility no other traditional form of advertising can offer.